300 clients, 16 years of service, the most experienced intranet consultants. Prescient is a full-service consulting firm with senior intranet consultants with 20-years experience in assessing, planning, designing, building and operating enterprise intranets and digital workplace solutions. We provide strategic intranet consulting, planning and communications services to more than 250 clients of all sizes, enabling them to compete more effectively in the digital workplace. We offer an end-to-end solution to assess, plan, design and deliver world-class intranets that enhance enterprise communications and collaboration, improve operational efficiencies and deliver significant return on investment (ROI). Prescient develops the strategy and functional blueprint for applying the most relevant and appropriate technology according to business requirements. We apply our unique evaluation and project methodology, focused on business requirements analysis, to develop a strategic approach to redesigning intranets for the modern digital workplace, in all industries (including but not limited to energy and utilities, financial services, health care, media and communications, retail and technology). 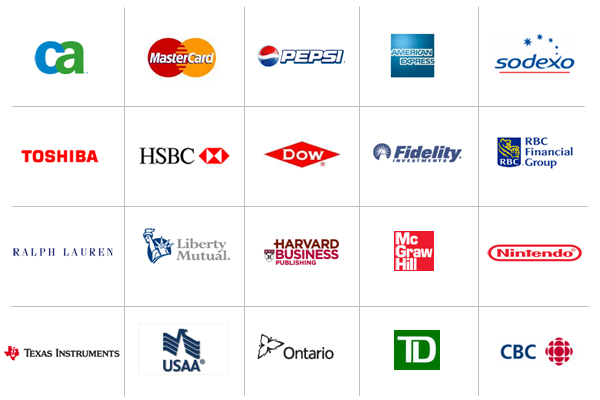 Please see our complete client list for more information. Read our in depth case studies for detailed information. For more on our intranet services, please contact us directly or call us at 416.926.8800.